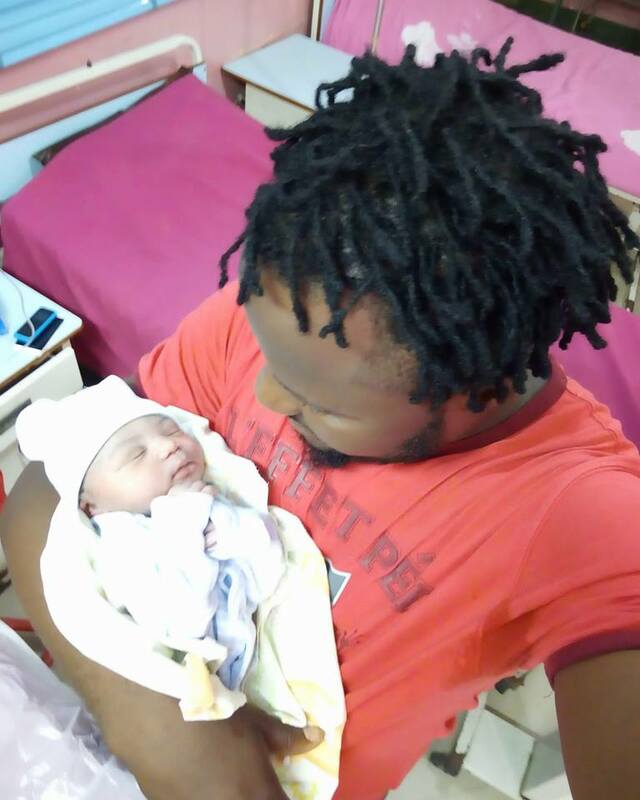 Home Entertainment Dj Baddo has a Baby Boy! Dj Baddo has a Baby Boy! We all hustled tight in 2017 but it seems 2018 will yield plenty fruits starting with babies. From Dj Consequence to Amazine Dj Nestle and now Dj Baddo. The first two had girls but Baddo shot right for boy. #NewYear #NewMonth #NewBlessing Congtrat To Me Thank You Lord Bouncing Baby Boy Just Arrive, says Dj Baddo. Congratulations guys. Its a legbegbe nation.